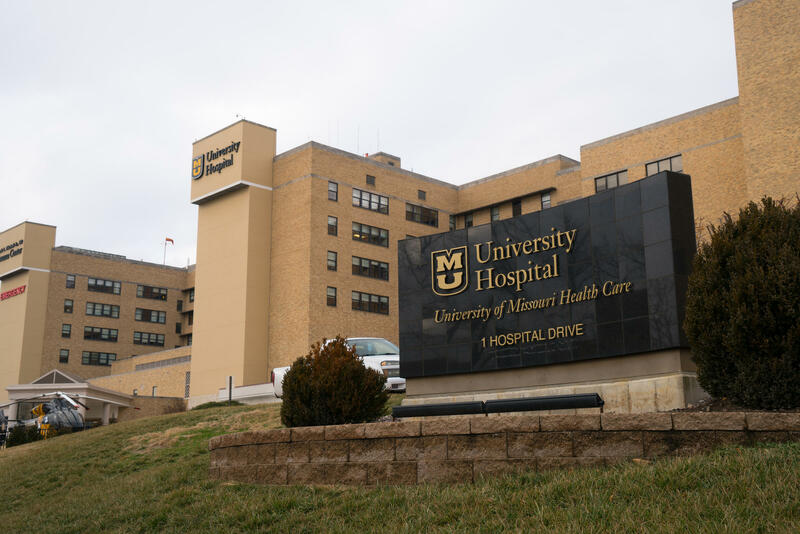 MU Health Care's CEO says it had a standout year in terms of patient approval and revenue growth, but it’s not finished yet. Plans continue to purchase two central Missouri hospitals. “We need to be more of a statewide asset than just a Boone County Asset,” MU Health Care CEO, Jonathan Curtright said at a meeting of the UM System Board of Curators Health Affairs Committee Monday about last year’s growth. Among the highlights, MU Health Care’s employee engagement and patient satisfaction numbers soared and the net operating income surpassed the $100 million mark. Full details of the report are available on the curators’ website. But Curtright also updated the board on plans to keep that momentum going with the purchase of two regional hospitals from St. Louis-based SSM Health: St. Mary’s Hospital in Jefferson City and St. Mary’s Hospital in Audrain. The transaction would also include transfer of outpatient, home care, hospice and medical group locations throughout the region. “It’s our belief that health care is a local phenomenon. Let’s make it so patients don’t have to come to Columbia. Let’s make it so that the access is right there in their community,” Curtright said after the meeting. Plans to purchase the two hospitals have been underway since this summer. Final details on the hospital deal won’t come for a few months, though Curtright said it should not cost taxpayers anything. But in the longer term, clinical research and academic support is another area MU Health Care representatives told the board they want to expand. The curators and MU Health will meet next in November to solidify a new, streamlined management structure — a move UM System President Mun Choi has said is aimed at efficiency.